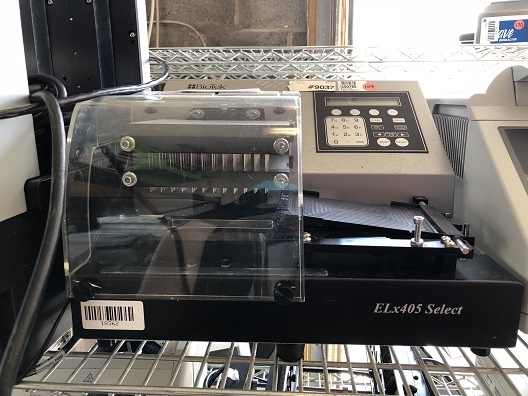 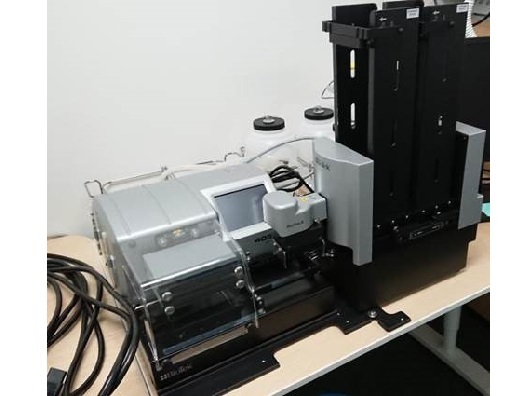 The ELx405 Select is the world’s first deep well microplate washer that aspirates and dispenses into 96- and 384-well plates without requiring specialized manifolds. 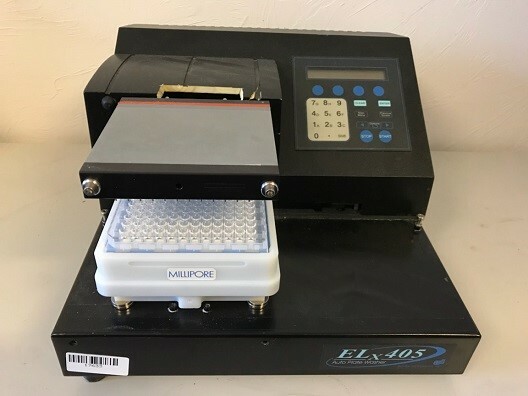 ANSI/SBS standard height microplates can also be washed, making the ELx405 Select a total solution for all your laboratory’s microplate washing workflows. 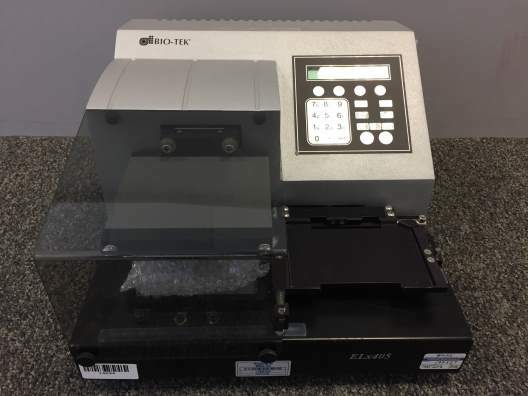 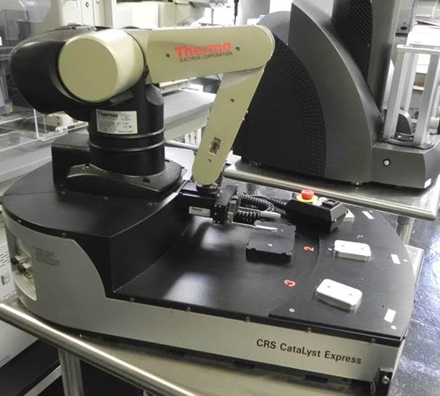 Wash processes used in cell culture and plasmid DNA preparation are automated with the ELx405 Select – there’s no need for specialized instrumentation. 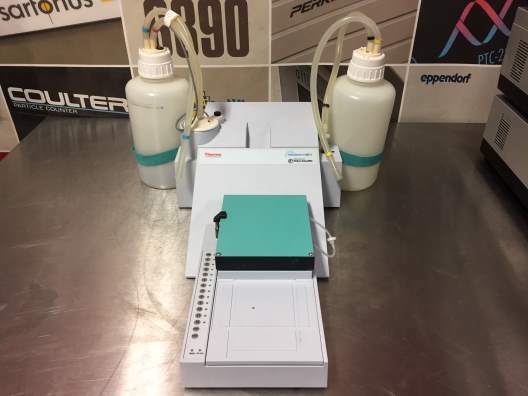 ELx405 Select can also process magnetic and polystyrene bead protocols, making it a versatile plate washer for many laboratories. 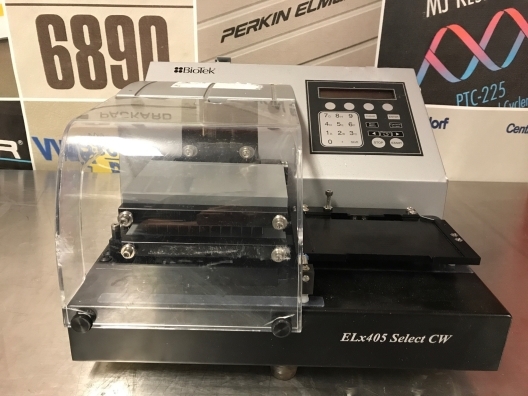 The ELx405™ Select is automation compatible and its patented Dual-Action™ manifold is particularly useful in cell-based assays. 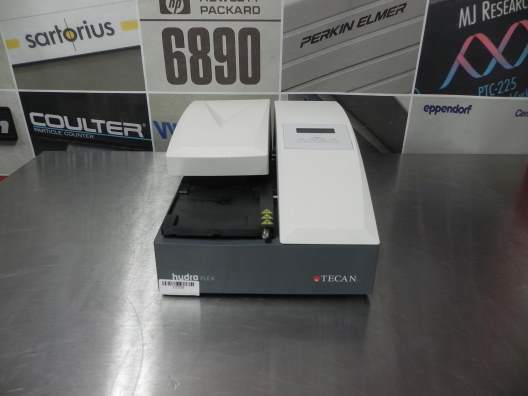 This product is ideal for all standard and deep well microplate washing requirements.